Are you sure I haven't featured her before?! ...I can't even remember when I started reading fellow Edinburgh resident Juliet's blog because it was so long ago but I remember why: great hair, bakes cakes. The same is true today, although she no longer runs her cupcake company (boo!). I really thought I'd 'crushed' on her here before because she's someone that I read consistently. I have been eagerly awaiting her Halloween make up tutorials- I loved the series last year. For me, she's one of the few lifestyle bloggers who really do the label justice- offering crafting, baking, hair and make up tutorials genuinely worth looking at. And her undercut is a constant source of hair envy! Weirdly, while she is entirely lovely on social media* and we've probably been in the same room ate events a few times, until recently I have never spoken to her beyond a distant wave and 'hi'. That's the trouble with blogging, you know people (ie stalk online) but don't know people, ye know? *We hung out at the recent Citizen M event and I can confirm that she is lovely in real life too! If you too want to keep up with Juliet's latest projects you can follow her in instagram, twitter or facebook. Dundee is a small city. It doesn't quite have the same blogging community as Glasgow and Edinburgh but there are a few of us and our numbers are only growing. Christina Miller, the Daydreamer in question, is one of my favourites. She has a chic and classic style that is timeless and she knows all the best places for coffee. Couple all this with beautiful photography and a super cute dog and this blog makes for the perfect Sunday morning read. 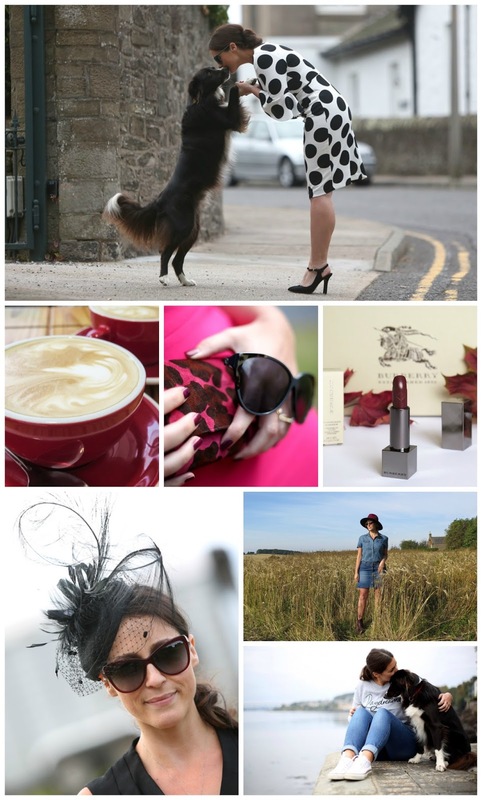 I can't wait to get on board with the Dundee blogger meet ups this one has planned. Get more style, coffee and quotes by following Christina on Instagram. 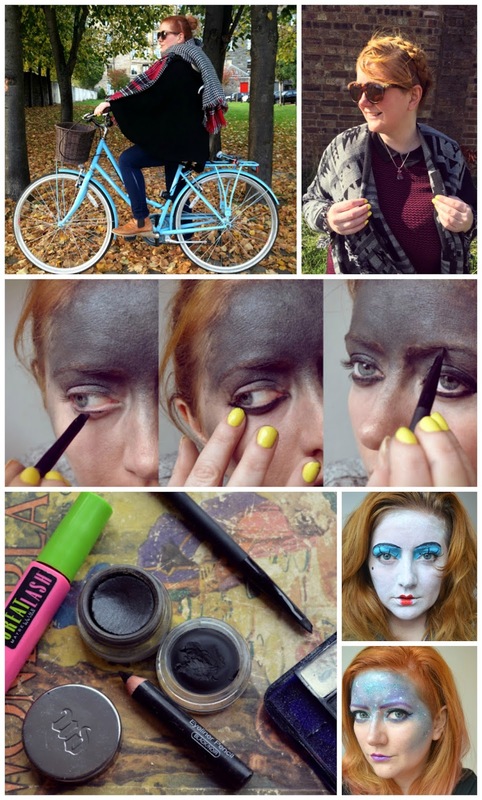 Get Halloween ready with Ema McLeary's (aka Is it Vintage) make up turtorials over on YouTube. Support a sparkly sista. There's still time to back Isolated Heroes kickstarter campaign. It's never too early to think about Christmas, and Laura is running a Scottish Blogger Secret Santa that you can get involved in! Sultana is sharing #100DaysofaScottishAsianBride which is just beautiful. Congrats, girl!